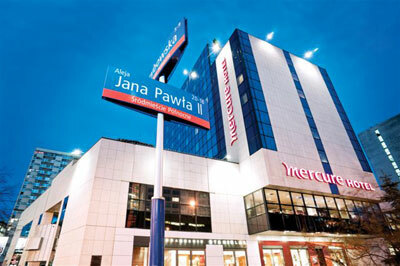 Located along the elegant street, in the financial and commercial center of Warsaw, the Mercure Fryderyk Chopin hotel offers its guests professional service, comfortable conditions to work and to rest. 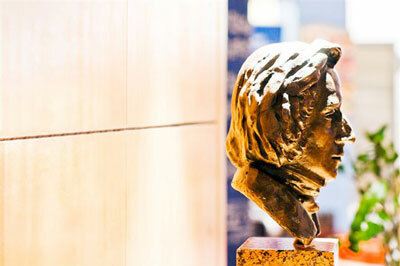 Within a short walk guests will reach the center of Warsaw and the Old Town. 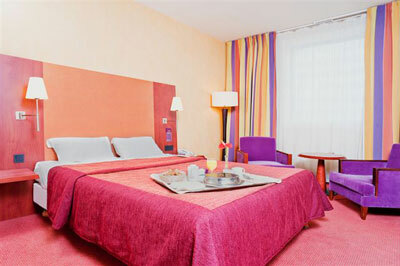 The Mercure Fryderyk Chopin hotel features 250 air conditioned rooms (including 8 apartments) equipped with wireless Internet access, working des, telephone, soundproof door, electronic key card, minibar, pay and cable TV, trousers press, sewing kit, radio, safe deposit box, and tea/coffee making facilities. 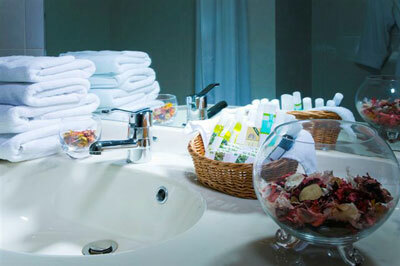 Comfortable bathroom has a hairdryer, towels and cosmetics. Baby cot, additional pillow/blanket are available on request. Connecting rooms and rooms for the disabled are available. 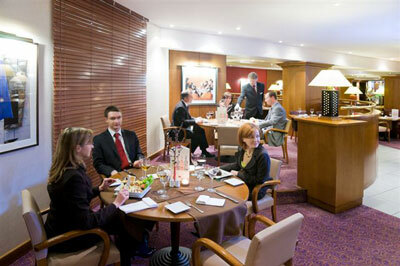 In an elegant restaurant with non smoking section and air conditioning guests will savor delicious regional dishes. 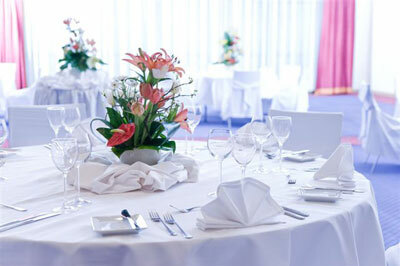 Guests will start a day with excellent breakfast buffet or a a la carte breakfast. Room service is available. 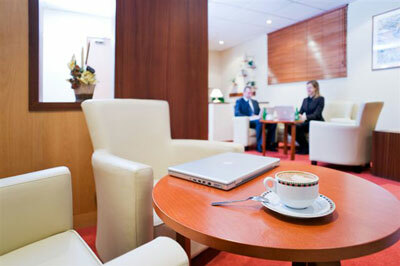 Guests will relax or meet friends in air conditioned bar or cafĂ© enjoying a live music. After a busy day sightseeing in the beautiful Warsaw or working guests will find a moments of relaxation in the Finnish sauna or taking a massage. 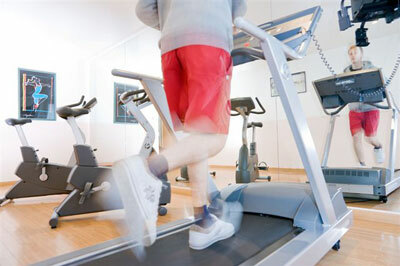 There are also 2 fitness rooms. 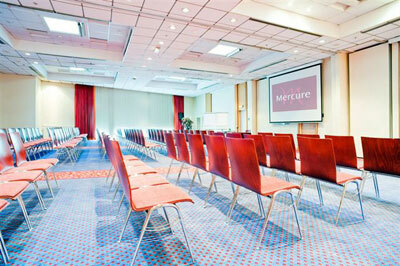 For business purposes there are 7 meeting and banquet rooms. 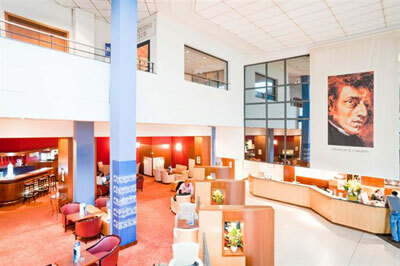 The hotel is open 24h a day and offers a business center, wireless Internet access, garage, car park, tourist information, shoe shine machines, shopping gallery, car rental, fire alarm, iron at the reception, fax/printer/computer rental and secretary services. 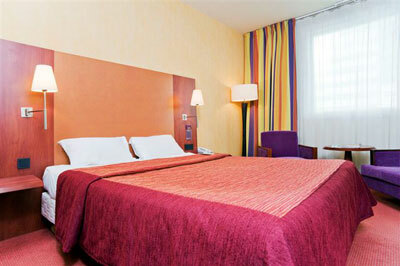 Hotel Mercure Fryderyk Chopin, Warsaw - 250 airconditioned rooms with baths. 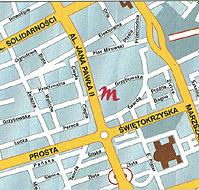 The hotel is located in the city center, 1,5 km away from the main railway and bus station and 9 km away from the OkÄ™cie Airport. The buses no: 500, 510, 148 reach the hotel.